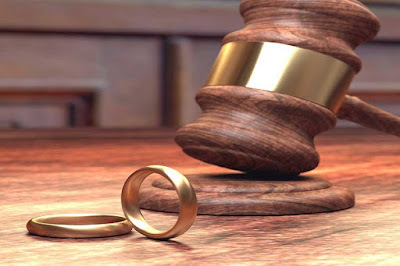 A Mapo Customary Court in Ibadan, on Monday, dissolved a 31-year-old marriage between one Azeez Muritala and Ramota over religious differences. NAN reports that Azeez, a truck driver, in his petition, said that he wanted the court to put an end to the union with his wife on the ground that she was not ready to practice Islamic religion with him. “Right now, I no longer know anything about her movement as she now became stone-hearted. “By this time, she had stopped practising Islam. The respondent, who consented to the suit, could not deny any of the allegations levelled against her. Responding, Ramota, a food vendor at Gingede area of Ibadan however, maintained that she had seen practical manifestation of prayer in her life. “I did not abscond with any of the children, they wilfully followed me. However, ruling on the matter, the president of the court Chief Ademola Odunade, held that he dissolved the relationship because the duo had refused to be pacified. Odunade awarded custody of the four children produced by the union, whose ages ranged between 11 and 30, to Azeez because they were grown ups.